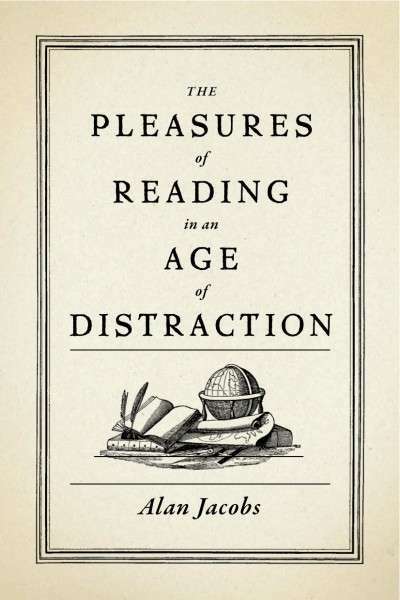 From the publisher: "Over the past half century, children everywhere have escaped into this world and delighted in its wonders and enchantments. Yet what we do know of the man who created Narnia? 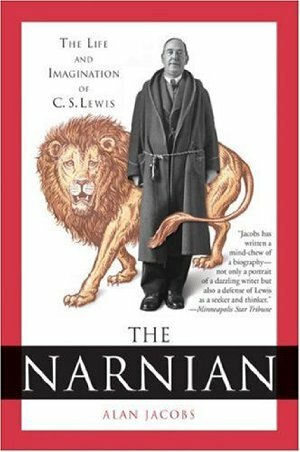 This biography sheds new light on the making of the original Narnian, C. S. Lewis himself." From the publisher: "Most of us don’t want to think. Thinking is trouble. Thinking can force us out of familiar, comforting habits, and it can complicate our relationships with like-minded friends. Finally, thinking is slow, and that's a problem when our habits of consuming information leave us lost in the spin cycle of social media, partisan bickering, and confirmation bias. 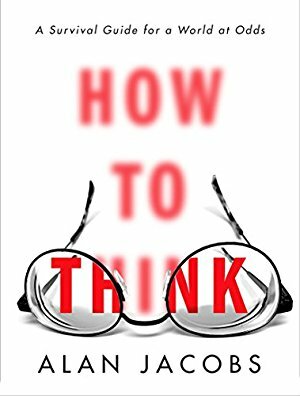 In this smart, endlessly entertaining book, Jacobs diagnoses the many forces that act on us to prevent thinking and he also dispels the many myths we hold about what it means to think well. (For example: It's impossible to 'think for yourself.') Drawing on sources as far-flung as novelist Marilynne Robinson, basketball legend Wilt Chamberlain, British philosopher John Stuart Mill, and Christian theologian C.S. Lewis, Jacobs digs into the nuts and bolts of the cognitive process. Because if we can learn to think together, maybe we can learn to live together, too."